Grill and smoke your food in exceptional style with our outstanding GRILLZ Offset 2-in-1 B..
Homemade succulent bacon and jerky. Pulled tender pork. Sweet and sticky juicy ribs. Roast.. 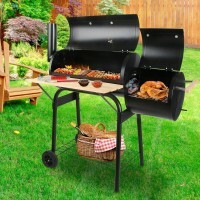 Enjoy more family or friends getting-together fun with our portable Gas BBQ. Our portable .. 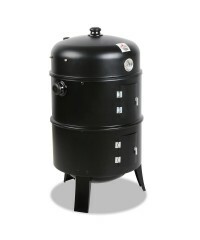 Enjoy more family or friends getting-together fun with our portable Gas BBQ. 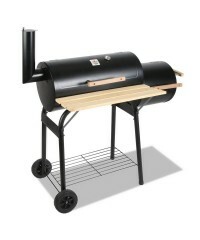 With the full..
Best tasting BBQ is to use Charcoal. 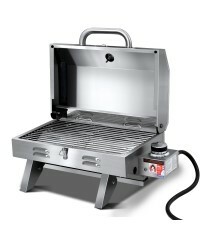 It will give your food a smokey taste, No better way to coo.. 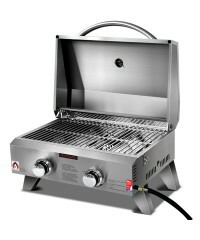 If you're a frequent roaster, you'll love the GRILLZ Electric Spit Roaster. It's so conven..